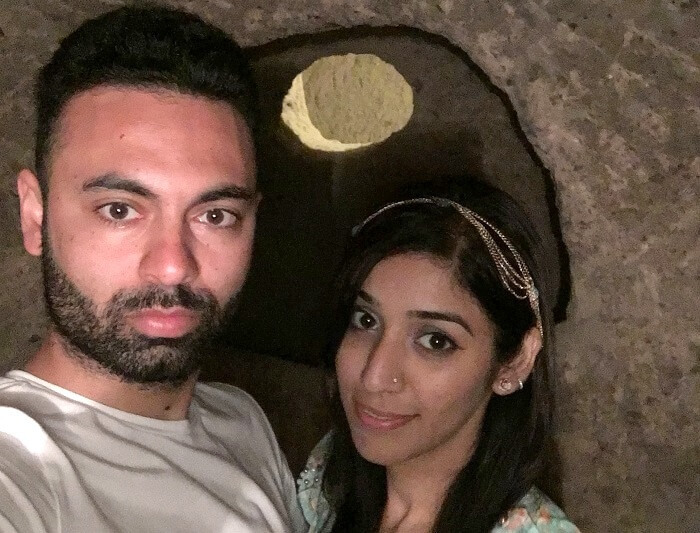 Contrary to the usual norms that distance relationships make one fall out of love, Jasmeet, and her husband fell in love with each other, every passing day. 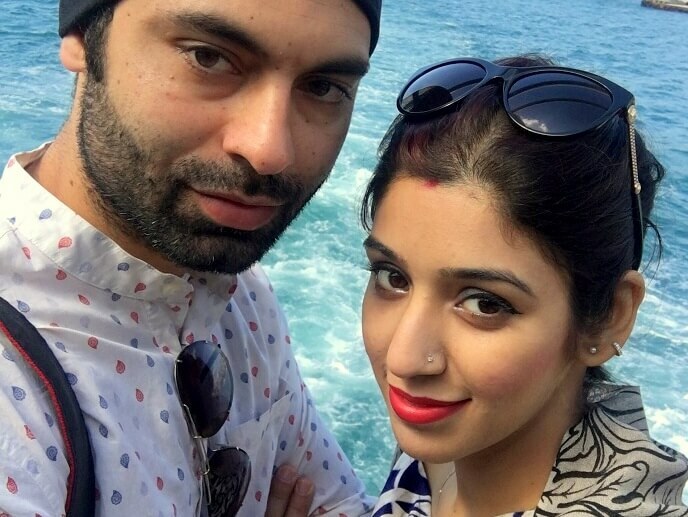 Jasmeet shares her, no less than a fairytale romantic story with us. She booked her package from TravelTriangle for INR 110,000 and it included their hotels, transfers, food, and domestic flights. Her story will evoke overwhelming emotions in you and will tempt all the couples, living miles apart from each other, to plan a romantic break. Our marriage was a fairytale experience and I was keen to start a new chapter in my life with my husband who is settled in Canada. However, due to some Visa reasons, I could not accompany him to the foreign country and instead had to be in a long distance relationship. It is true when they say that distance make the hearts grow fonder and this was exactly the case with us. So finally when we could no longer bear the pain of separation, we decided to meet! We wanted our first meeting post marriage to be a really special one – so we decided to meet each other amidst the oriental charm of Turkey. We booked our Turkey tour package from TravelTriangle for they offered us Visa assistance, great prices, and customization. The agents that they got us connected to offered us many options when it came to personalization of the trip as per our needs. But just as we thought, everything was going fine, we heard about some violent disturbance in Turkey. Our heart sank and we almost decided to cancel our trip. Talking to the agents of TravelTriangle about it, we were really surprised when they understood our concern and asked us to make a choice without any hassles. Finally, after doing a thorough check with our agents in Turkey, we decided to go for it. My husband said, whatever is gonna happen will happen anyway and that in the end, it is all in God’s hand. My heart was pumping faster than usual for the day had arrived when I was to be with my beloved. I arrived at the airport around 9:55 p.m and found my husband already waiting for me – for almost 5 hours. Certainly, these were the last waiting hours for us. We were transferred to the hotel via a ferry and upon our arrival at the hotel, we knew love was just not enough to fill our empty stomachs! So, we ordered a pizza and called it a day. Thankfully, our tiredness was gone by the morning. Having spent the entire night comfortably, we were pretty much excited for our first lovey-dovey morning. After breakfast at the hotel, we had an Istanbul city tour planned for us. We left for the tour with great enthusiasm. The guide accompanying us presented all the historical information with great zeal and interest. He was the perfect guide – for he made us feel comfortable and told us stories behind everything we saw. 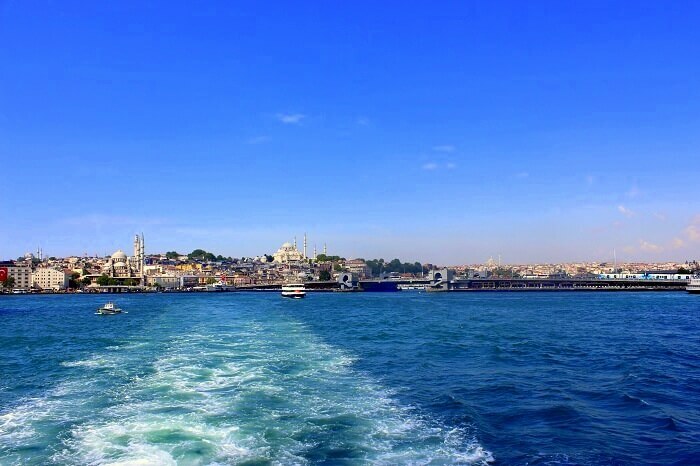 It was really an amazing Istanbul city tour. At around 4:30 p.m, our tour ended and the celebrations for my birthday began! Since we had the whole evening to ourselves, we decided to roam around the city on our own and feel the old world charm and romance of the place. For my birthday celebration, we had chosen a specific place called Maiden’s Tower that is said to be perfect for all those wanting a romantic and dreamy evening. Since this place is in the middle of the river, we had to catch a ferry to reach there. It was during the ferry ride that we realized that we made an excellent venue choice for my special day. The view from the tower was amazing and beautiful beyond imagination. The food, however, was a bit disappointing, for our taste buds couldn’t adjust to the Turkish cuisine. Also, the options for a vegetarian like me were very limited. However, the fine company of my husband more than made up for the food. We both were very excited for the world famous Bosphorus river cruise. So, without wasting any time, we proceeded to our destination post breakfast. The cruise was a great scenic experience. One of the most amazing sights that we saw were of the castles and the palaces that looked magnificent from across the emerald blue waters. Viewing all these wonderful sights with my partner was a romantic experience and I loved each and every minute of the time we spent together. Post the cruise, we went to a garden for lunch and even though it wasn’t included in our itinerary, the agent took us there on special request. This was a very scenic green and the beautiful flowers and greenery all around truly won us over! Having lunch in such a scenic background felt great and refreshing! 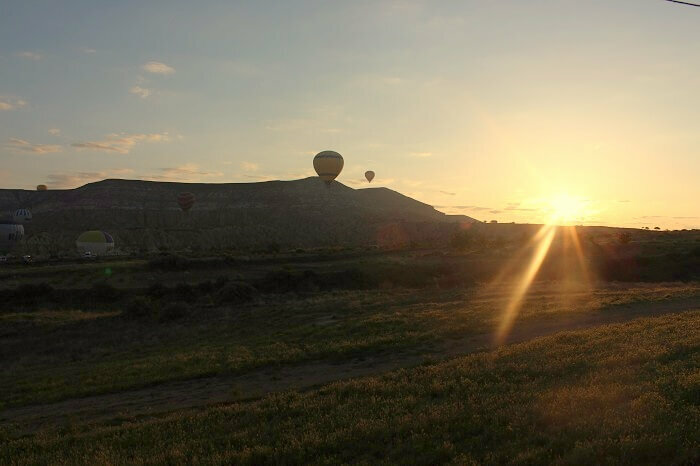 In the evening, we had to catch a short flight to Cappadocia. We landed at 6:30 p.m and it took us another 2 hours to reach the hotel from there. Our hotel – Flintstones Cave Hotel, was the best part of this destination for it was incredibly beautiful and possessed a very cultural vibe. Also, it was made out of stone! We had opted for a cave room which again turned out to be an amazing experience! Sure, it was very cold in there, but it had its unique stone age ambience that we simply loved. A little bit of adventure was an add-on to our romantic trip. For the hot air balloon ride, we woke up early morning at 4:30 and proceeded to the ride point where we had breakfast. The hot air balloon ride was a thrilling experience. There were almost 16 people in the balloon basket that carried us. Airborne, we saw amazing glimpses and view of the valleys below. There were slight sun rays falling upon us and we really loved the whole experience. We were completely lost in the moment, enjoying each other’s company to the fullest. 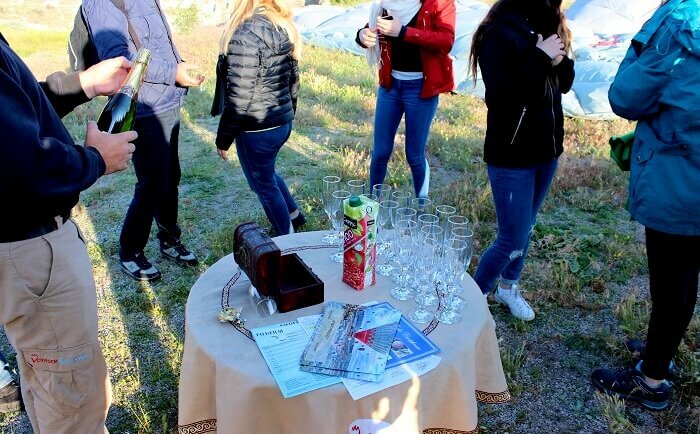 The balloon landing, however, was a tricky affair and after a successful attempt, we celebrated with a glass of champagne that was offered to us! We reached our hotel by 7.30 AM and proceeded for another tour scheduled at 9.30. This was a tour to the cave churches and valleys. The first valley that we saw was the Devrent Valley (Imagination valley) and here we could see the many animal shaped rocks. 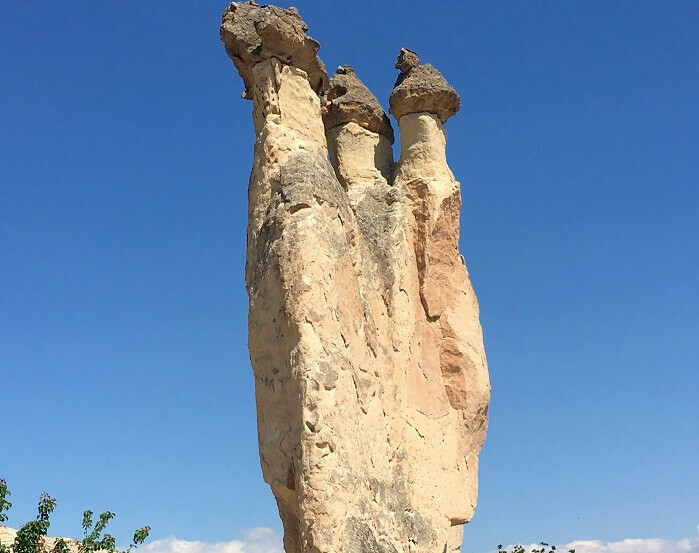 We also saw many cave churches on our tour and even the Monks Valley that gave us a brilliant view of the fairy chimneys. This was an exciting day! It started with a 2 km early morning trek through the valleys. The trek was an awesome experience and we were awestruck by the beauty and the old world ambience all around. Spending time here with each other was romantic and peaceful at the same time. We came across innumerable things while trekking like grape trees, apricot trees, and people farming. We also visited and heard the story of the famous Pigeon Valley. Our guide told us about how many years ago pigeons were used on this land for dropping seeds (farming) and how slowly the valley got its name from the thousands of pigeons that lived here. This was followed by the Rose Valley post which we had our lunch. 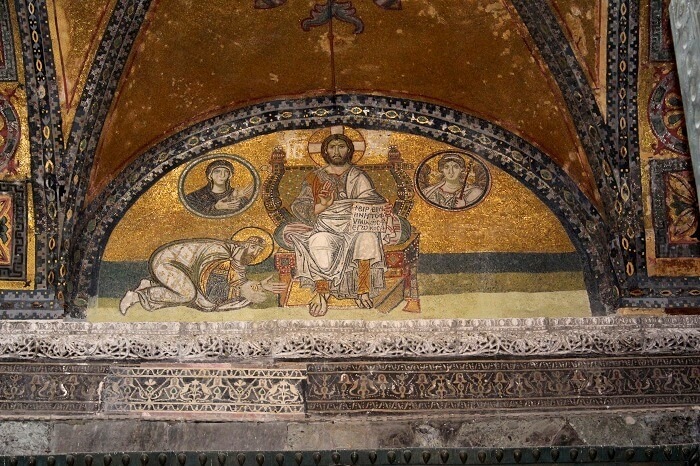 Lunch was followed by the Underground city tour of Derinkuyu. This was an interesting tour and we were completely fascinated by this multi-storied underground city. 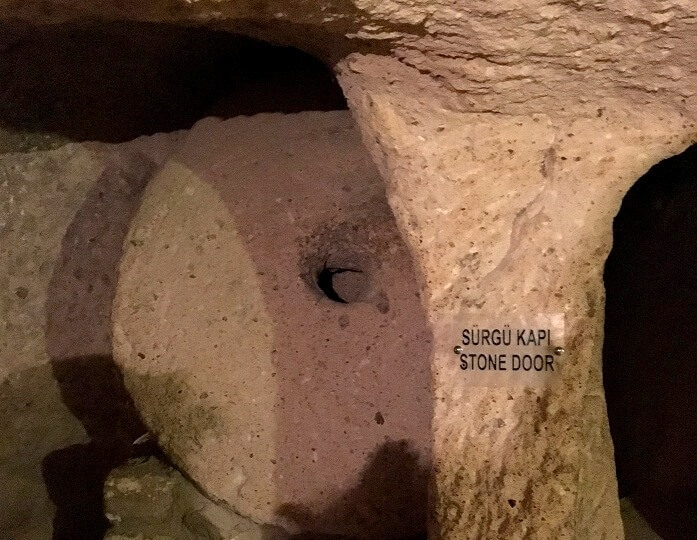 The underground city had everything from storage rooms to sheds to kitchens and what not. We even saw an amazing stone door that only opened from the inside. The ceilings of the city were very low and we literally had to stoop around everywhere but nonetheless, it was a fine historical experience. Finally, we called the day off and went to back to the hotel, tired but happy! We were to catch our flight to Kusadasi today. The flight was in the evening and was a relatively short one. However, the distance from the airport to Kusadasi was quite long and it took us almost 2 hours to reach our hotel. The hotel, this time, was below our expectations but since we had to see the calceus waters of Pamukkale, we were ready to sacrifice. Later in the evening, we went out searching for food since we didn’t want the hotel food. It was here that we came across a fine lounge that luckily also served Indian food. It was an ecstatic moment for us for we had finally found a place with great ambience, nice music, and most importantly – GOOD INDIAN FOOD! Finally, my most envisioned day came!! And this day, we left for Pamukkale from Kusadasi at 8:30, in the morning. 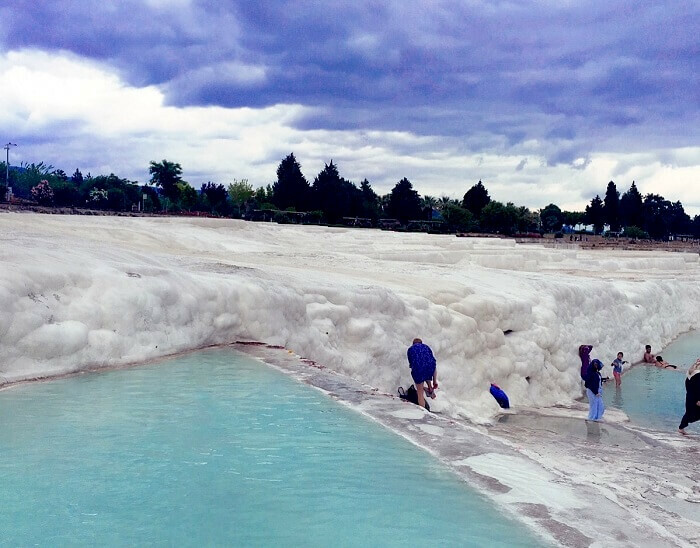 We reached Pamukkale in about 3 hours and I loved every bit of it. In Turkish, the meaning of Pamukkale is “cotton castle” and I was absolutely convinced with its meaning when I saw the sight in front of me. This was a place that we had seen in the song ‘Tu Jaane Na’ starring Katrina Kaif and Ranbir Kapoor. Standing in the warm water surrounded by condensed calcium rocks and overlooking the blue sky was just amazing. Our next stop was the old city of Hierapolis. This was a place famous for its historical importance and also its pool that is said to have healing powers. We wanted to check out and swim in its waters that are said to cure various diseases like body ache, gastric problems, and blood pressure among many. However since we didn’t have the swimsuits, we could not go into the pool. At this point in time, we felt the agent should have given a special mention regarding this since renting the suits there was a VERY expensive affair. Day 8: A teary adieu to my husband!! Finally, the day came when were to depart. I did not want to let go of my husband but as fate would have it, I had to! He was to fly back to Canada and me to India. The journey had ended but the memories will live on forever. With teary eyes, I bid him farewell as he went on to take his flight. And now it was my turn to wait for 5 hours for my flight. I passed my remaining time at the airport in a cafe talking to my parents and having coffee. In the end, our trip to Turkey was a great one. It was sad to bid farewell to my husband but I was also very happy to have created amazing memories with my partner. 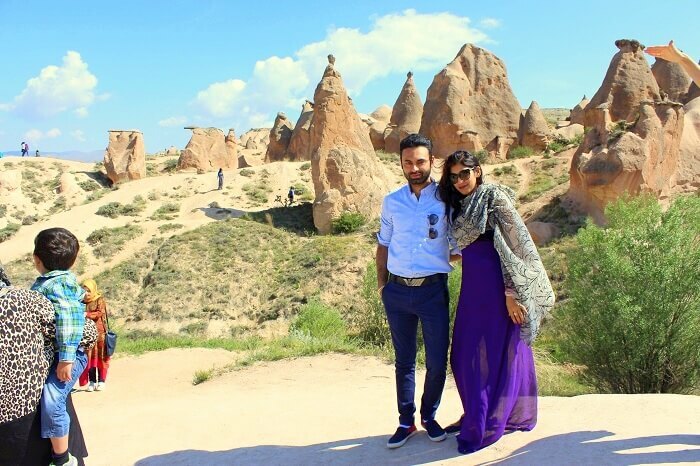 Turkey was a delightful destination for us – it showed the best of the old and new! All the sightseeing and all the attractions that we saw there signified only one thing – Old is Gold. And that is what our aim is – to grow old together and create golden memories of a lifetime. Our travel representative from TravelTriangle – Vijay, was so good and did a commendable job. I had a great experience with him and he never got bothered even if I had to ask something again and again. Throughout the trip, we were extremely disappointed by the food since we were not accustomed to the Turkish cuisine. The hotel in Kusadasi was below average and we did not enjoy our stay there. Make sure that you have a thorough knowledge of all your package inclusions. We had both breakfast and dinner included in our tour package but the agent did only mention about breakfast. So, we had to spend unnecessarily on food. You should also have an idea about the weather conditions. Even though it was summer there, the weather was 16 degrees and cold. 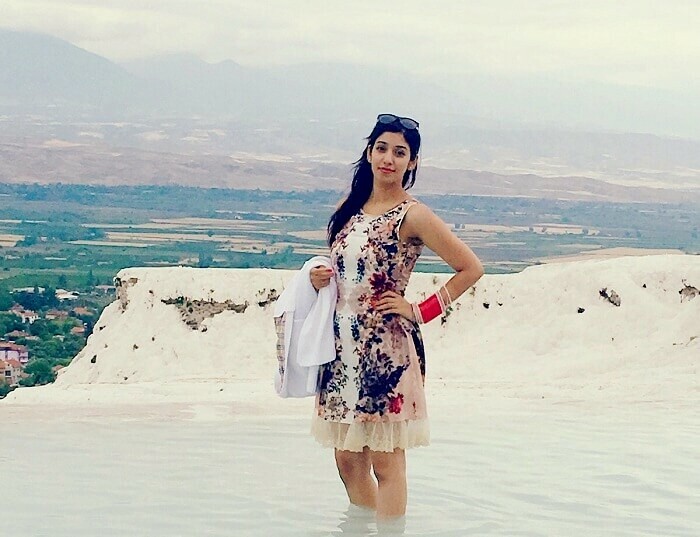 If you are planning to visit Pamukkale pool, make sure to carry swimsuits. 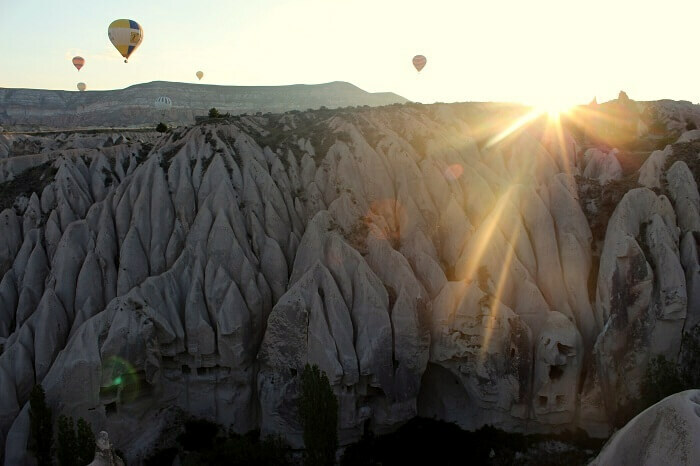 You need at least 12 days to explore all the beautiful places of Turkey. So, plan your trip accordingly. 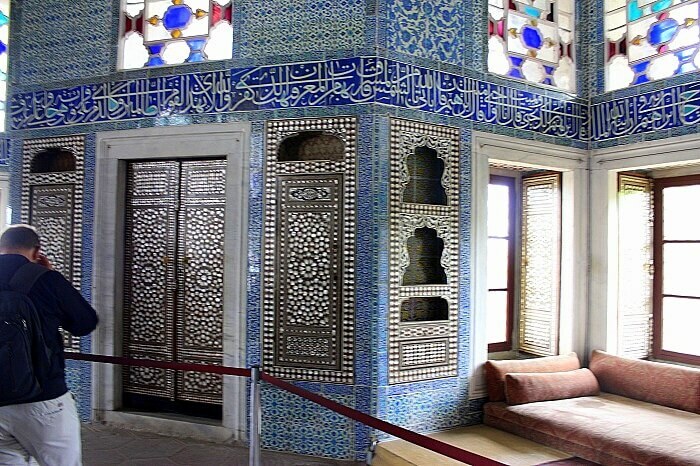 Experience the romance and old world charm in Turkey Have the time of your life indulging in history and romance of an era bygone. Book your honeymoon package to Turkey now!